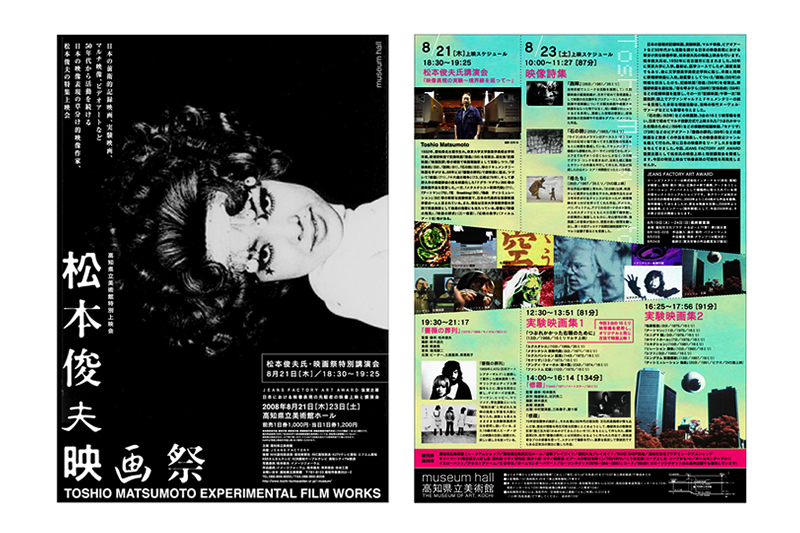 : a Japanese film director and video artist. His first short was Ginrin, made in 1955. 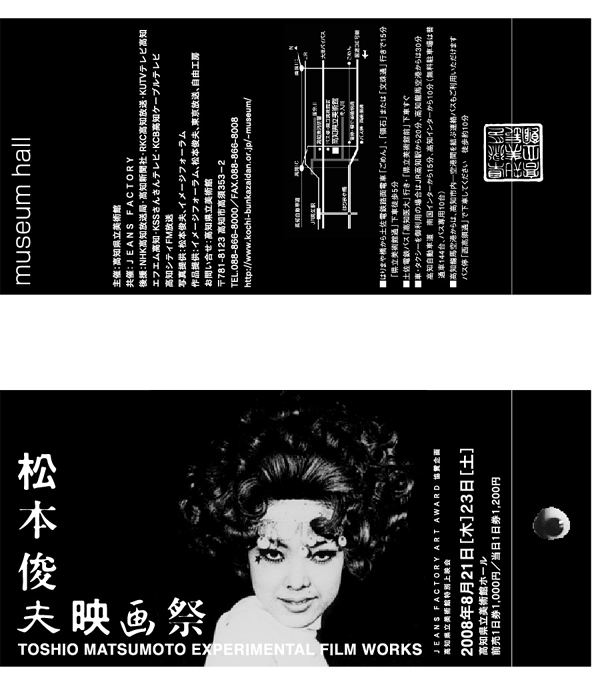 His most well known film is Funeral Parade of Roses (aka Bara no soretsu). 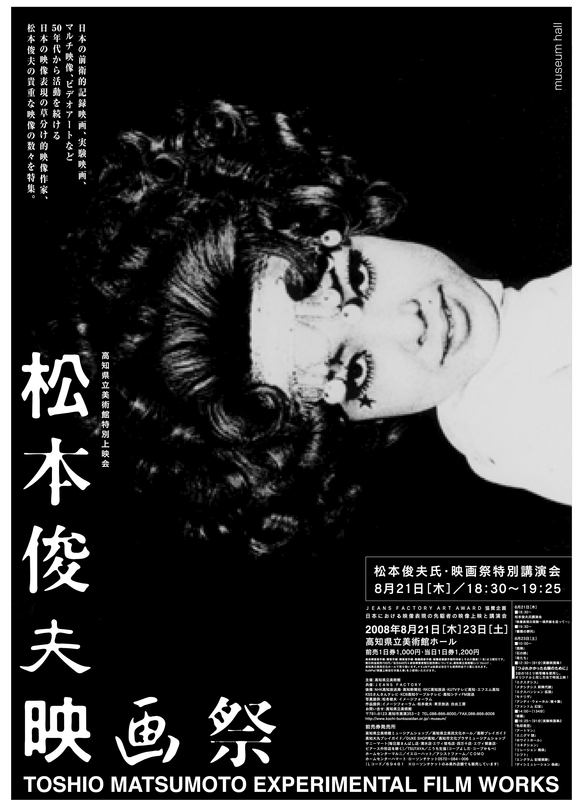 * Funeral Parade of Roses influenced Stanley Kubrick’s film A Clockwork Orange heavily. The film was a retelling of Oedipus Rex, featuring a transsexual trying to move up in the world of the Japanese gay bars. President of the Japan Society of Image Arts and Sciences.